An analysis of heart disease and stroke statistics collected in 192 countries by the World Health Organization (WHO) shows that the relative burden of the two diseases varies widely from country to country and is closely linked to national income, according to researchers at the University of California, San Francisco (UCSF). Researchers looked at changes in the behaviour of bluetongue — a viral disease of cattle and sheep — from the 1960s to the present day, as well as what could happen to the transmission of the virus 40 years into the future. They found, for the first time, that an outbreak of a disease could be explained by changes to the climate. In Europe, more than 80,000 outbreaks of bluetongue were reported to the World Animal Health Organisation between 1998 and 2010, and millions of animals died as a result of the disease. Bluetongue was previously restricted to Africa and Asia, but its emergence in Europe is thought to be linked to increased temperatures, which allows the insects that carry the virus to spread to new regions and transmit the virus more effectively. Tropical regions in Africa, Asia and South America could see ‘the permanent emergence of unprecedented summer heat’ in the next 20 years, scientists have warned. The tropics and much of the Northern Hemisphere are likely to experience an irreversible rise in summer temperatures if greenhouse gas emissions continue at their present rate, a study claims. Researchers at Stanford University said North America – including the U.S. – southern Europe and China are likely to undergo extreme summer temperature shifts within 60 years. 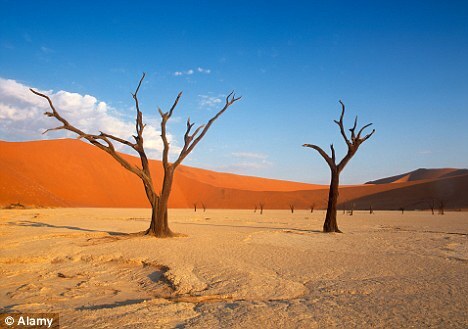 19 May 2011, Rome – FAO will assist ten countries in Central Asia and the Caucasus to save up to 25 million hectares of cultivated farmland from a locust crisis. 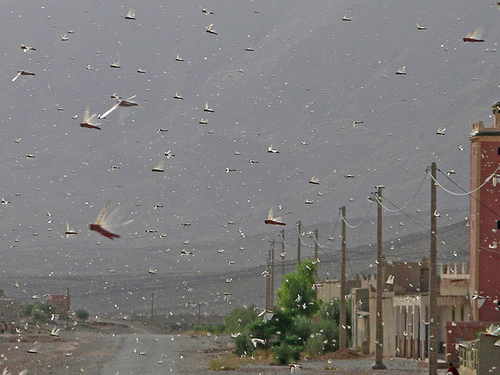 Locusts are a serious threat for agriculture, food security and livelihoods in both regions including adjacent areas of northern Afghanistan and the southern Russian Federation. A five-year programme to develop national capacities and launch regional cooperation is about to start thanks to assistance from the United States of America. Support from other donors is expected soon. Gold temporarily succeeded to recover some of the losses from the sizeable sell-off in early May, but fell back late Friday to end the week unchanged. Bearish sentiment constrained gold to a weekly low of around $1479 on Thursday. However, the metal found good support at its 15-week uptrend line and rebounded, temporarily at least, back above $1500. Physical demand for gold has raised in the Far East and Asia. Despite the 5% correction seen at the start of the month analysts continue to predict prices around the $2000 level at least by next year. Central banks are worth another mention as more of them look to purchase gold, with the surplus earning countries leading the way. 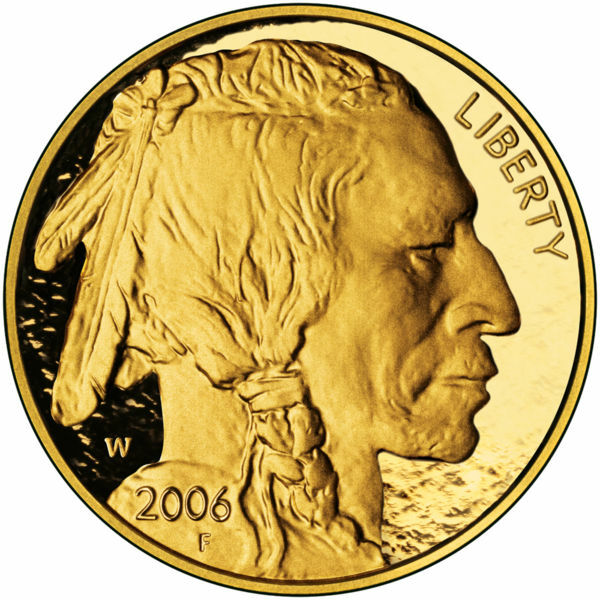 Figures issued by the World Gold Council (WGC) show there were no transactions of gold bullion by central banks in February and March. The WGC‘s data confirm gold bullion purchases by Mexico, Thailand and Russia. China-Russia relations and the United States: At a turning point? Since the end of the Cold War, the improved political and economic relationship between Beijing and Moscow has affected a range of international security issues. China and Russia have expanded their bilateral economic and security cooperation. In addition, they have pursued distinct, yet parallel, policies regarding many global and regional issues. Yet, Chinese and Russian approaches to a range of significant subjects are still largely uncoordinated and at times in conflict. Economic exchanges between China and Russia remain minimal compared to those found between most friendly countries, let alone allies. Although stronger Chinese-Russian ties could present greater challenges to other countries (e.g., the establishment of a Moscow-Beijing condominium over Central Asia), several factors make it unlikely that the two countries will form such a bloc. The relationship between the Chinese and Russian governments is perhaps the best it has ever been. The leaders of both countries engage in numerous high-level exchanges, make many mutually supportive statements, and manifest other displays of Russian-Chinese cooperation in what both governments refer to as their developing strategic partnership.